We’re where you are, 24 hours a day! 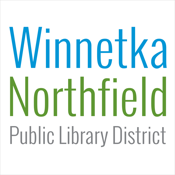 The Winnetka-Northfield Public Library District mobile app gives you the power to search and explore the library, wherever you are! 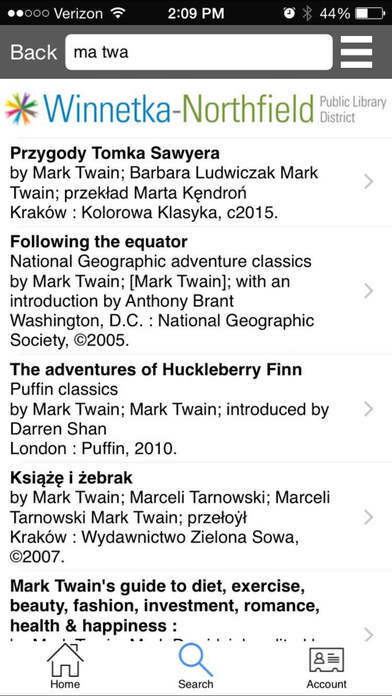 Search for books, movies,music, and more. Place holds or renew items, find out about upcoming events, follow us on Facebook or Twitter, or contact us.